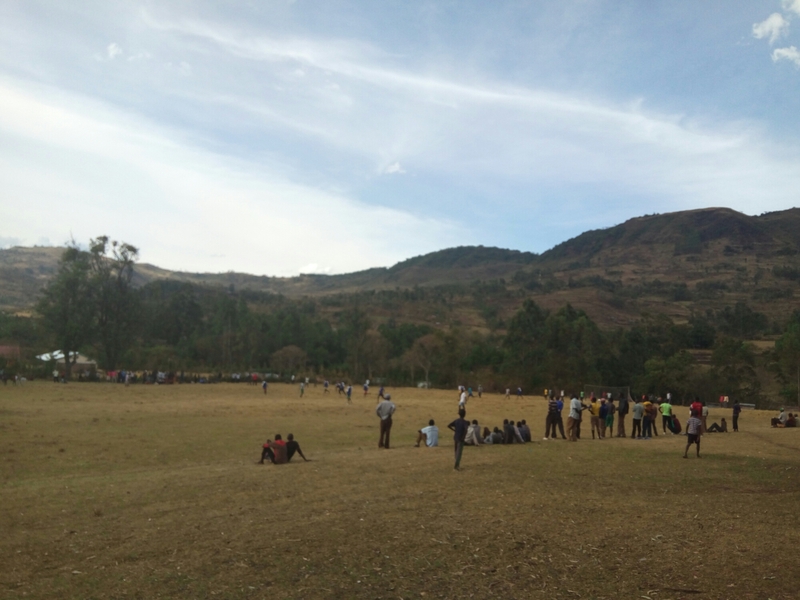 Tinderet MCA aspirant Eng Peter Rotich on Saturday launched a football Tournament in Meteitei Centre,comprising of Setek and Meteitei Location based Teams.Which brought along four Teams,Setek, Meteitei,kapkawa and sigowet competing. The Tournament that was launched and saw Overall Team Winning is seen as part of strategies and Promise’s that Eng Peter Rotich had to the Youth when He visited the Area Recently urging the Youths to take lead in Voter Registration in order to echo out their voices by electing Leader’s who can bring Development and Empowerment to the Ward. 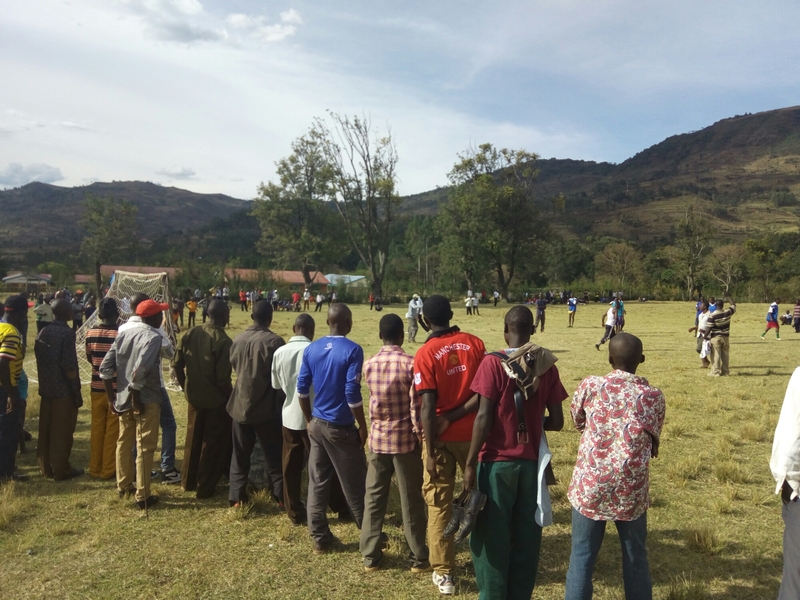 The Teams who participated in the Tournament saw each teams receiving a cash Prizes and other Gifts from the Main sponsor and organizer Eng Peter Rotich. 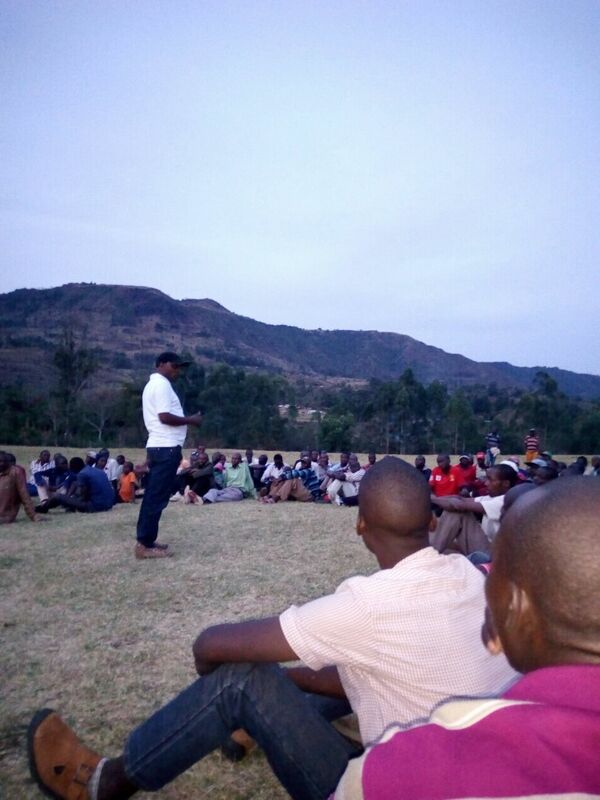 He promised the Residents to work closely with other leaders in order to ensure that the Ward Benefits. Through his Manifesto,Engineer Rotich ensured that firstly He will deal with the Water Docket and ensuring that all Primary School’s and Households access clean water, Infrastructure Development and Empowerment in ensuring that he fulfill his Manifesto’s to all the Residents in the Ward. The Tournament is seen as part of initiative to reach out to all and ensure that his candidature is at hand of Action’s he Promised. He will attend a Church Service Today in Kamelil and thereafter Donate Water Pipe’s He promised the Residents in the course of the Day.